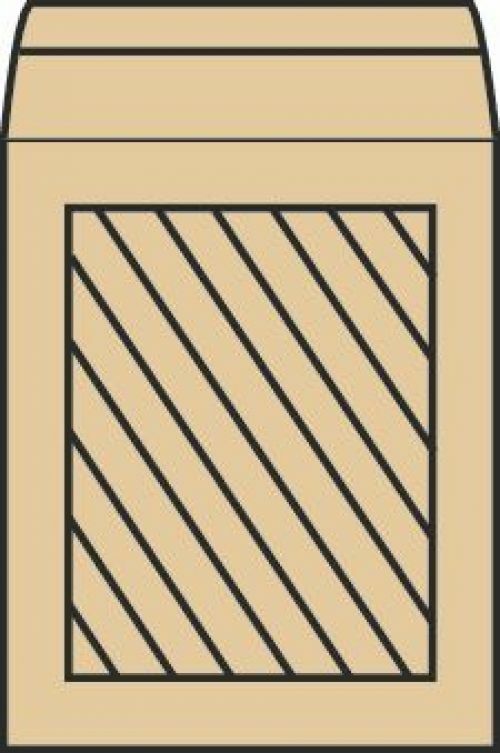 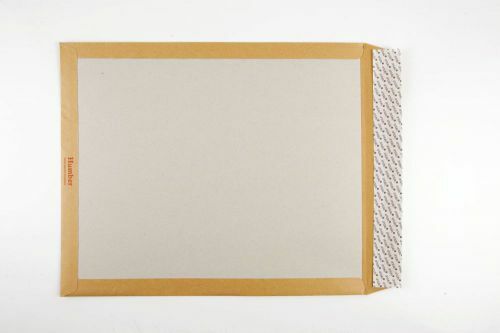 White and Manilla board backed envelopes, ideal where contents need protection. 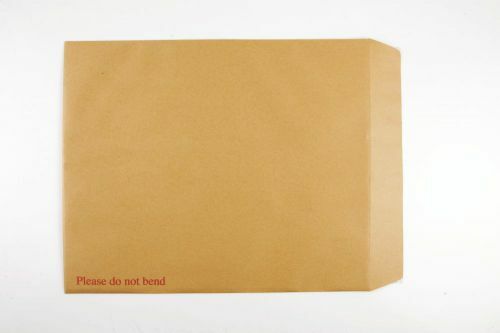 Printed with Please do not bend on the front in red. 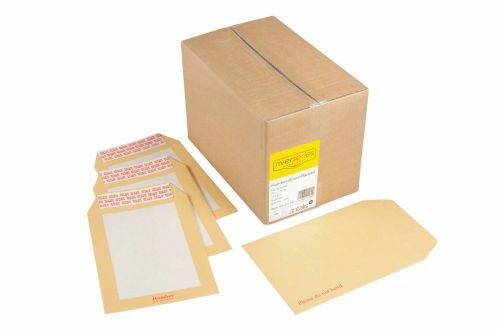 Use For: All postal applications where contents require protection from creasing.